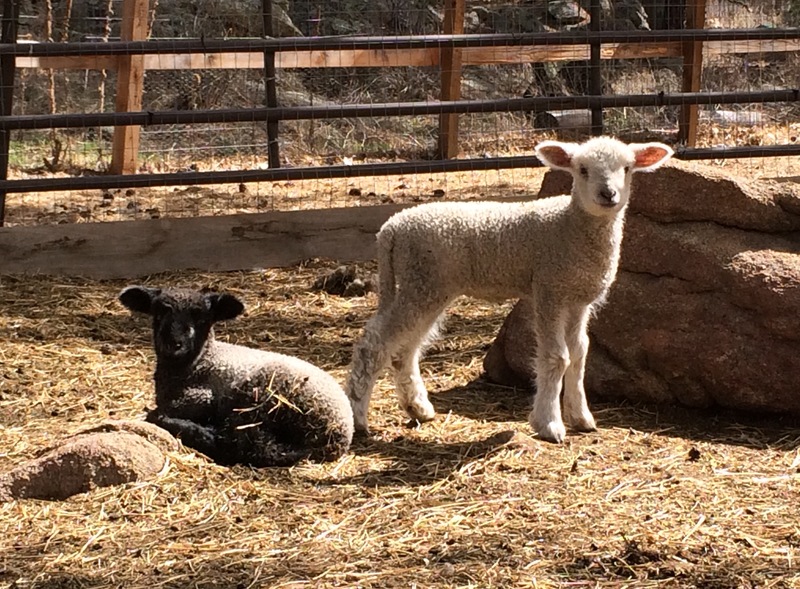 We raise wool breeds of sheep including mixes of CVM, Merino, Wensleydale, BFL, and Lincoln Longwool. We like to cross the sheep with finer wool (CVM, Merino, etc) with the longer wool breeds (Wensleydale, BFL, and Lincoln Longwool) to produce sheep with fine wool that grows faster. We enjoy all the different and beautiful textures, colors, crimps, and lusters that our wool sheep give in their fiber. 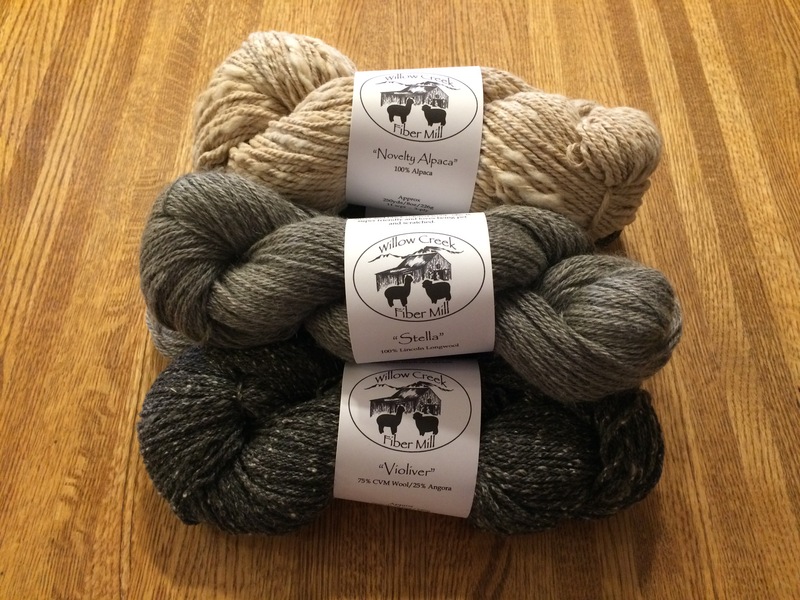 The wool from the sheep is for our personal use and we also sell our yarn in a local yarn store. At first, we processed our wool by hand. 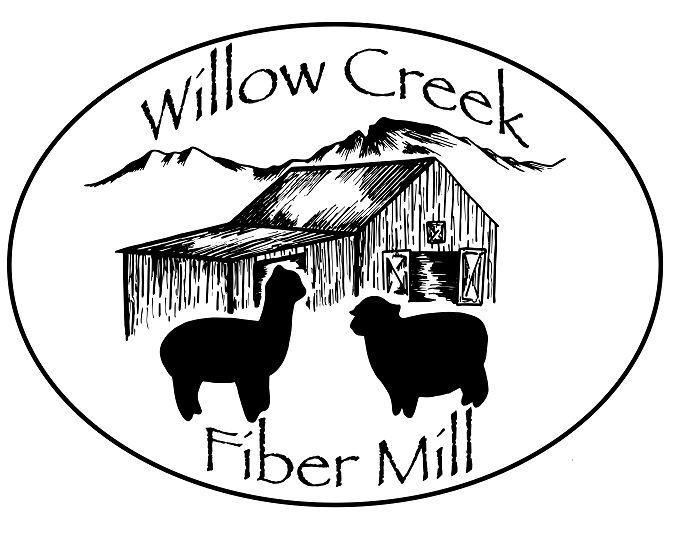 But then, in 2017, we opened Willow Creek Fiber Mill, where we custom process wool, alpaca, llama, mohair, and other exotic fibers into yarn for our customers. So now all of our own sheep wool is processed in our mill instead of by hand. Though I do still enjoy spinning when I have the time. 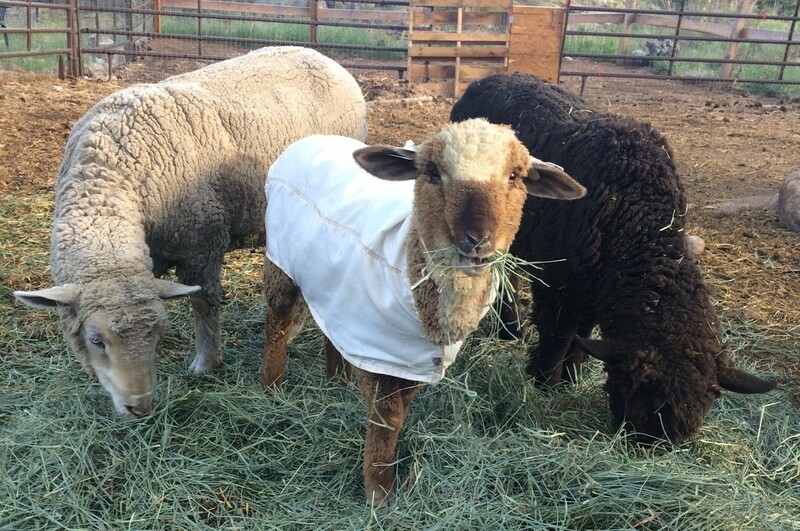 We jacket our sheep to keep the wool from being stained, bleached, felted, and to decrease the vegetable matter and waste getting caught up in it. The jackets add value to the fleece that will be shorn off. 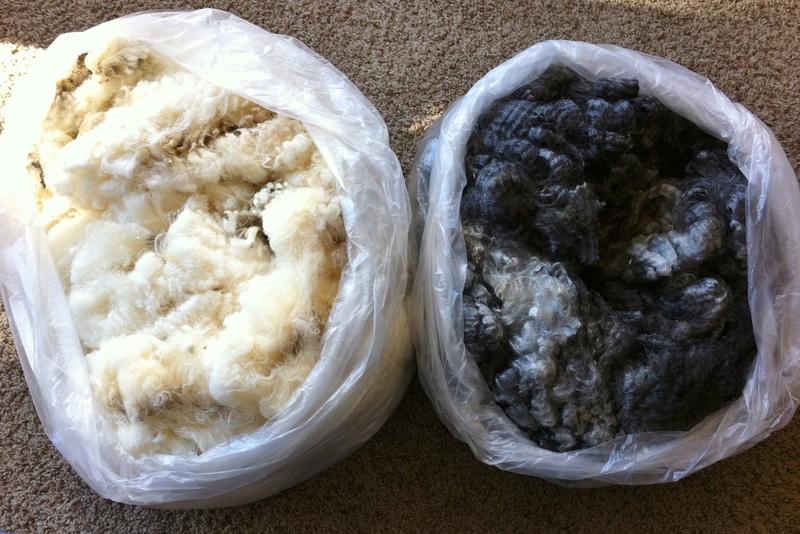 Click here to read our series on hand processing wool.